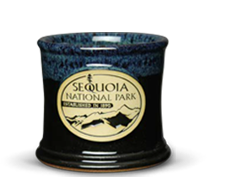 Individually handcrafted by skilled potters, these custom mugs feature your artwork in high definition medallions. These sturdy pieces complement the craftsmanship that is at the heart of every brew. Make a big impression serving espresso or samples in these scaled down and stylish glasses. 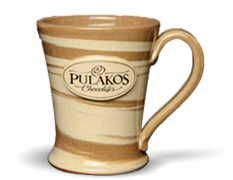 Our potters twist clay colors together to create a top-to-bottom swirl effect that makes each piece truly one-of-a-kind. Designed for durability, easy clean-up & lasting beauty — bowls, crocks & pitchers will grace your table for any occasion. Handy holders to store pens, pencils, markers and other supplies neatly and within reach. Created with a blend of ceramic materials for absorbency with permanent, fade resistant inks. 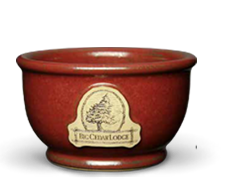 Our stoneware pieces are customized from when the clay hits the pottery wheel to when it leaves the shop. 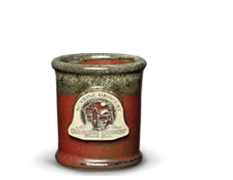 Sunset Hill’s stoneware has its own unique characteristics. The clay we use, the chemistry of our glazes and our proprietary processes give a 3-D look and richness of color. 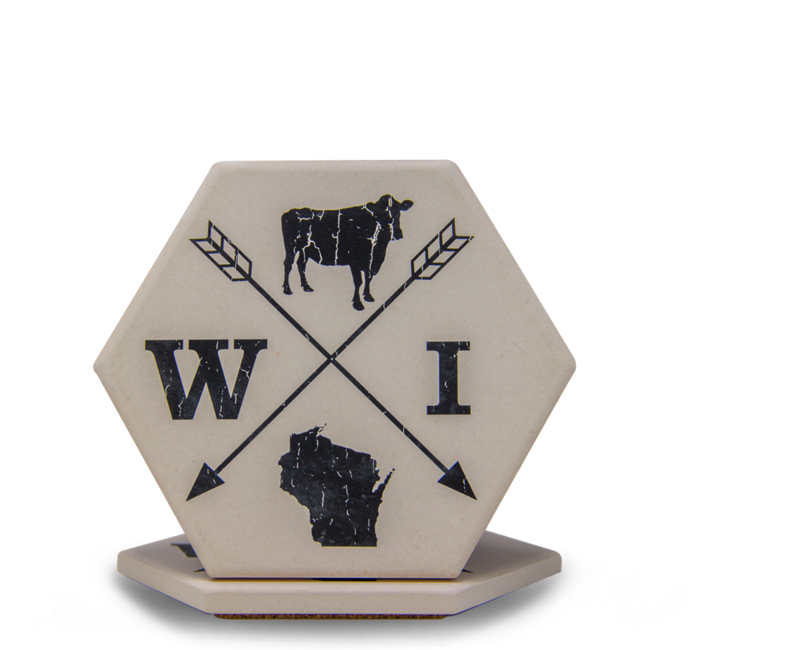 You won’t find any other stoneware quite like it!